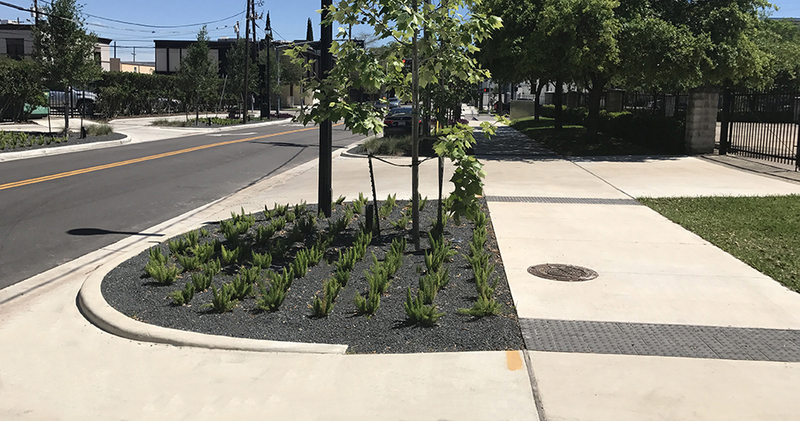 IDS provided engineering and surveying services associated with Holman Street (Spur 527 to Main and Crawford to Hamilton). 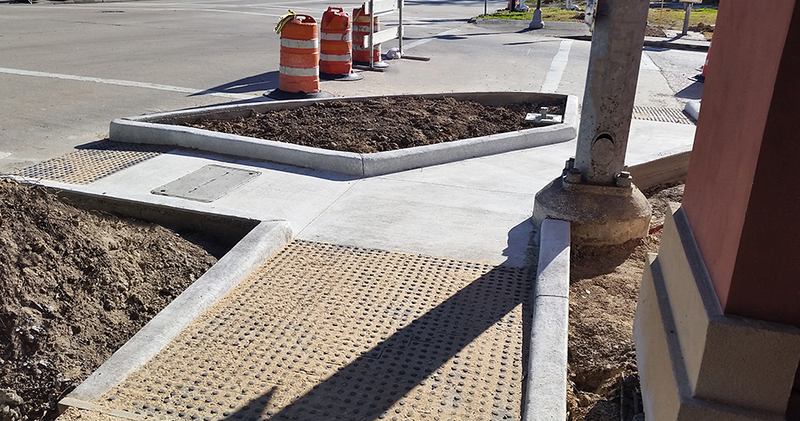 This project is part of the overall Midtown and City of Houston cooperative effort to improve mobility (vehicles and bicycles) access to train/bus passenger pickup/drop off points, and pedestrian safety inside the 610 Loop. 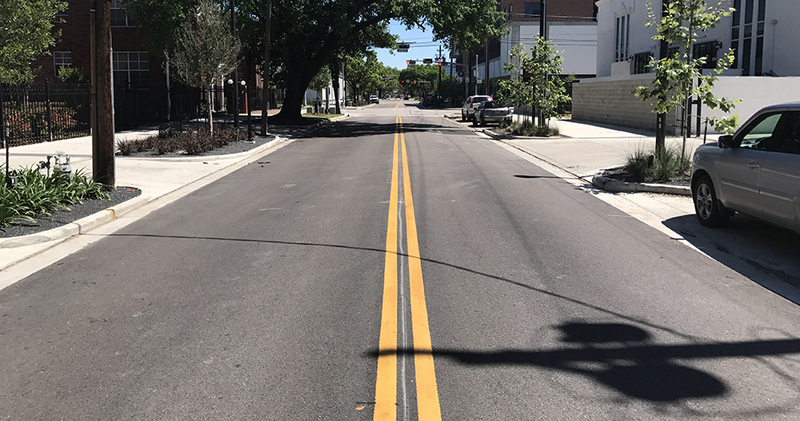 As Midtown and other areas continue to become dense with multi-family, single family, and various business endeavors, the roadway and back of curb right-of-way areas will be fully utilized to meet these goals. The transformation of Holman Street will serve as a pilot project for the adoption and integration of street guidelines of the livable centers program. Topographic survey that included locating and establishing existing right-of-way for the public streets and locating all topographic features between the rights-of-way. 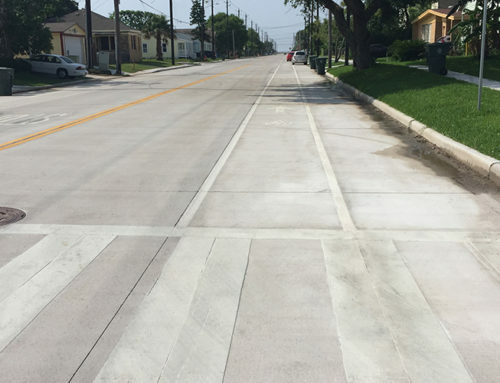 Features included fences, power poles, traffic signals, manholes, valves, hydrants, and inlets along with other visible structures or utilities on the properties. Additionally, pipe sizes, material, and flow line elevations were determined for the utilities. Additional field visits to review the “shelf life” of survey work during the design of the project. 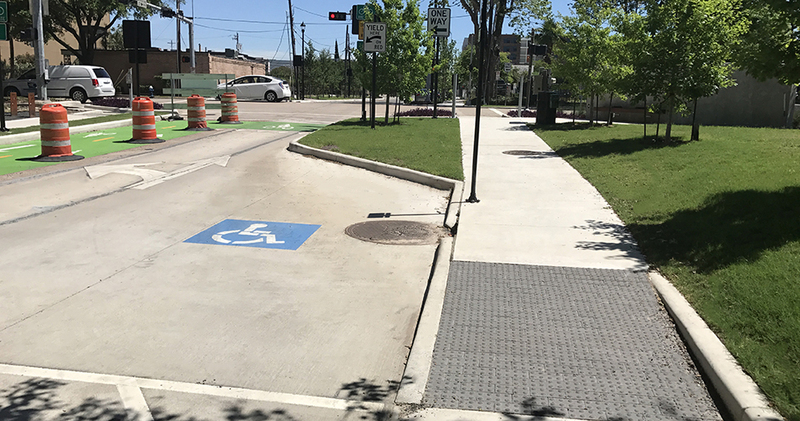 This area was rapidly developing and the public/private interface at the right-of-way changed at numerous locations within the projects limits during the design and even as construction started, which required an update to survey data. Detail on right-of-way encroachments; plantings size and type; private utilities and drainage features; locations of business access points/pathways; public and private signage; parking meters; and other landscape elements. 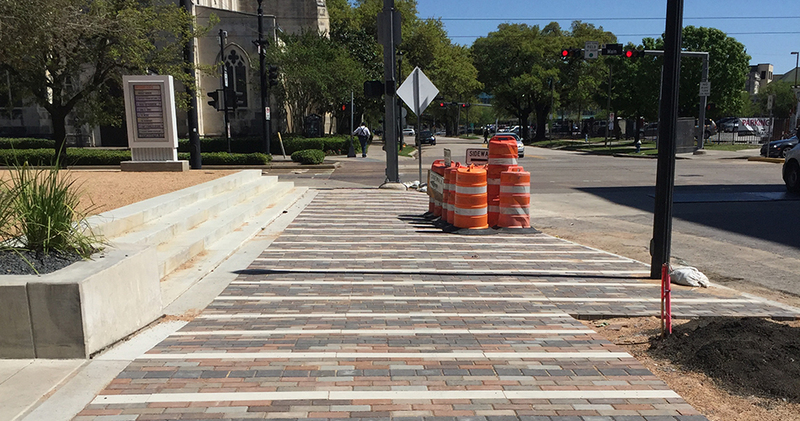 The design team worked to create a thriving pedestrian realm that encourages private investment and development. By creating a framework that enhanced the public realm and encouraged future development, Holman Street distinguished itself from other streets within Midtown. 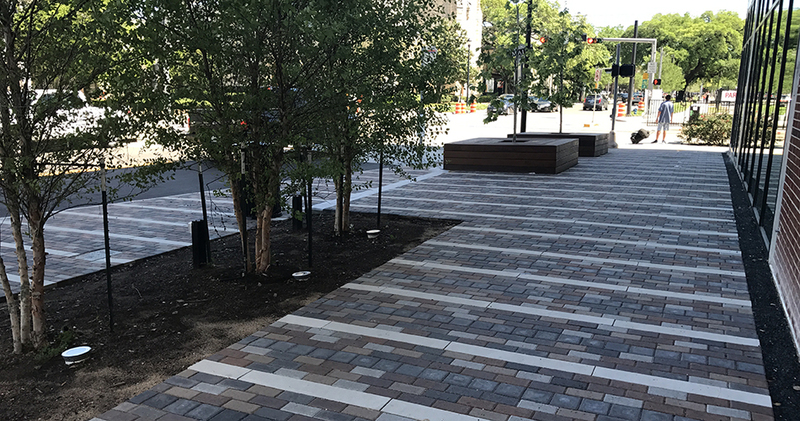 The streetscape builds on connections to the light rail line and other nearby amenities, and sets a precedent for future streetscape redevelopments within the community.